South Park: Phone Destroyer is the latest App Store game to join the roster of apps with jailbreak detection. Here’s how you can bypass it on your iPhone, iPad, and iPod touch. 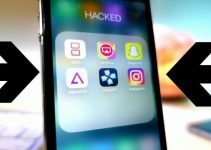 South Park: Phone Destroyer is now blocking all Apple devices running a jailbreak. 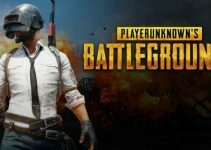 They are doing this in order to prevent users from inflating their stats and apply other hacks or tweaks. 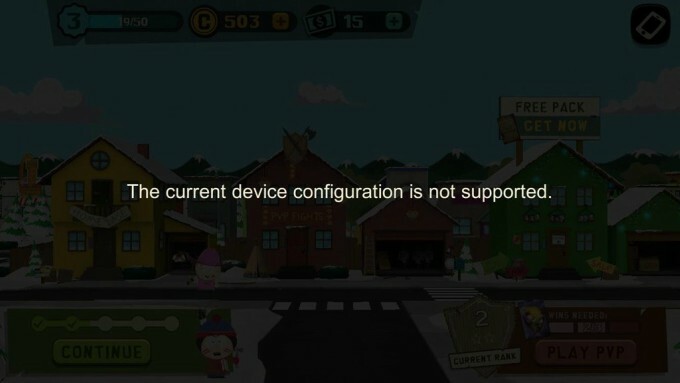 The current device configuration is not supported. Although the game nowhere mentions that it is detecting your jailbreak, it actually does that sneakily in the background. Thankfully, this can be fixed rather easily in iOS 9 and 10 firmware versions. Here are two methods you can try on your iOS device. Both of these fixes are confirmed to be working on iOS 10 on iPhone, iPad, and iPod touch. There are other solutions as well but I haven’t tried out them as of yet. SParkNoJB Cydia tweak is a DRM bypass developed specifically for South Park. It is developed by tweak developer, Codey Moore. It effectively bypasses the DRM system present in this game without requiring any user intervention. You can grab this tweak from Codey’s private Cydia repository (codeymoore.github.io) for free. It is compatible only with iOS 10. 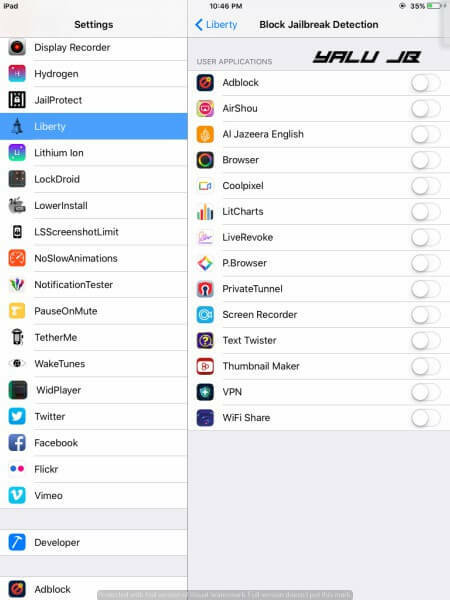 Liberty is a general purpose tweak that bypasses the DRM system with a variety of different apps. It is developed by tweak developer, Ryley Angus. Once you install it, go to its Settings and toggle South Park: Phone Destroyer on from the Block Jailbreak Detection section. Remember, do not go into the Block Cydia Substrate section as it is not necessary to use both options. That’s pretty much it! You will now be able to run this game without any hiccups. For more tutorials and guides, subscribe to our social channels on Twitter and Facebook.